A very important part, if not critical, in real estate is mortgage lending. Unless you pay cash to purchase a property, a mortgage loan for your home purchase is the first step in any real estate transaction. But when it comes to mortgage lending, shopping around, choosing and working with the right competent mortgage lender is one of the most mission critical aspects to your real estate transaction. A mortgage loan is a product in your purchase and serviced by a mortgage lender. 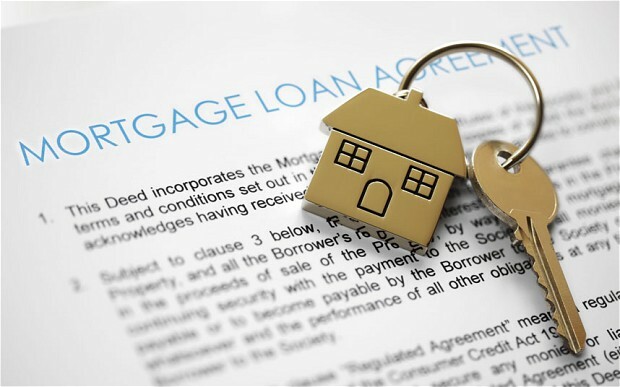 There is a vast array of different mortgage loan products for just about any situation in Connecticut or Rhode Island – and rate and fees alike will vary by lender. Mortgage products tend to change regularly and then some – usually tied into our national American economic performance. Mortgage lenders also come in different forms. It can be a mortgage broker, a mortgage banker, a traditional bank, a credit union, a financial institution of some sort, or a private lender. So how to navigate in all this? Simple. Start your real estate process with us. We can then direct you to the most competent and experienced mortgage lender or lenders for your needs and requirements matched to your situation. We have been in the real estate business for quite some time. We know how to navigate the mortgage lending business. We know and associate ourselves with the pros in the business. We can give you our independent advice. Less time wasted. More to the point in getting things done.